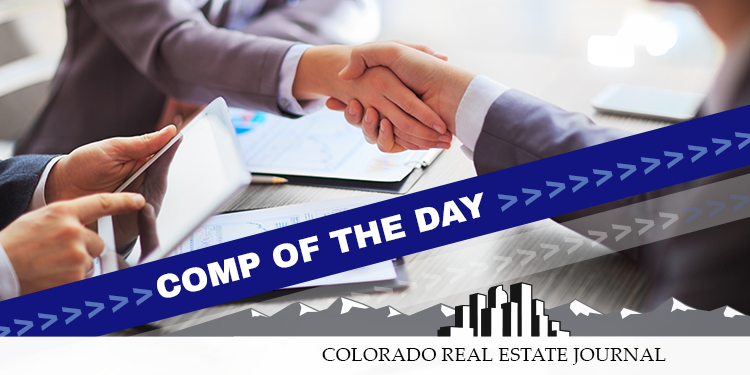 As the Denver metropolitan statistical area real estate market heats up, so goes the medical office building market and the life science market. 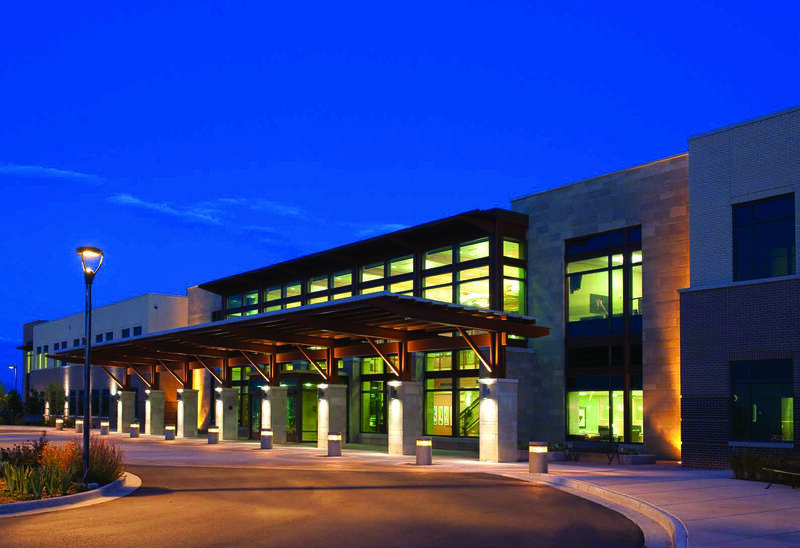 While big-name companies are moving into the metro area to take advantage of the strong employment, concentration of skilled labor and its advanced transportation systems, the health care and wellness workforce continues to drive the region’s employment growth. 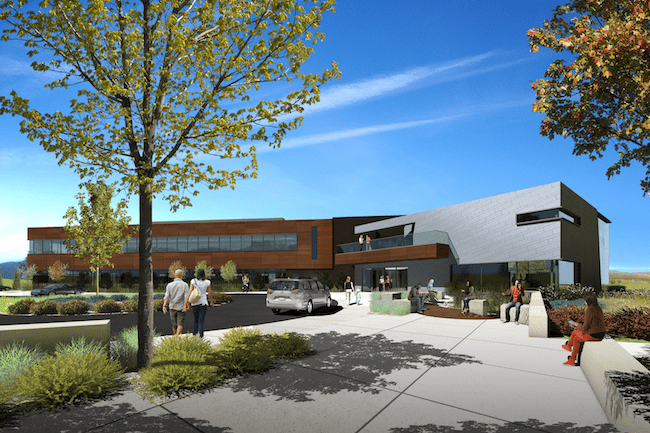 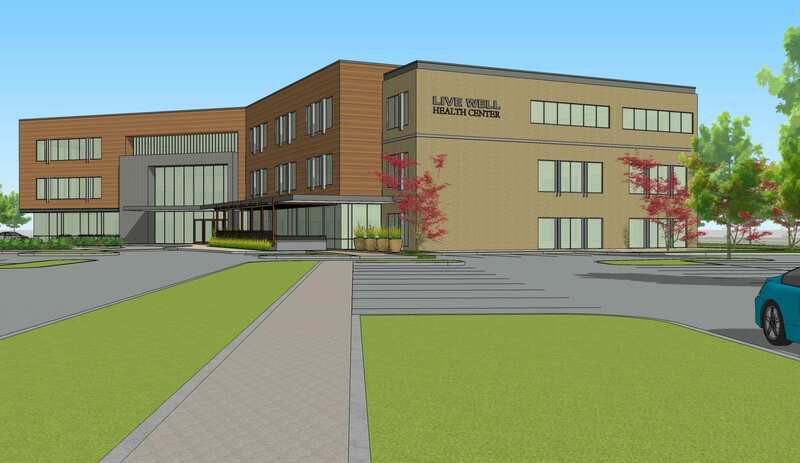 The new medical office building will comprise 80,000 square feet at the entrance of Sky Ridge Medical Center.